Propeller Platform is a simple yet powerful cloud software solution for drone mapping, surveying and inspections. Propeller Platform is a simple yet powerful cloud software solution for drone mapping, surveying and inspections. Detailed 3D site models can be accessed via your standard internet connection with easy to use tools that let you inspect up close, measure with confidence and communicate with authority. Propeller Platform is specially designed for worksites, with tools to make estimating, planning, monitoring, and reporting quick and easy. Generate inventory reports, model water runoff using contour maps, spot design non-compliant areas using slope and elevation heat maps, all with just a few clicks. Propeller’s advanced customization features let you align models with your local grid, change measurement units, and set your own thresholds and increments when creating slope heat maps and contour lines. Upload your own design surfaces to create 3D cut-fill takeoff maps, and import and export data in a variety of formats, any time you need. Accurate volumetrics in just a few simple clicks instead of scrambling over piles. Calculate density or tonnage, compare changes between surveys. Generate detailed stockpile reports in PDF or CSV. Quick Topo Surveys whenever you want, without disrupting work on site. Import your design files for accurate earthworks estimates, grade checks, takeoffs and water flow. Frequent flights gives you up to date data to track progress, create cut/fills and validate contractors. Use the 2D and 3D maps to orientate workers and keep everyone on the same page. Create detailed 3D point clouds and photo mosaics of buildings, towers and other fixed assets. Add notes and generate inspection reports enhanced with high-resolution images. 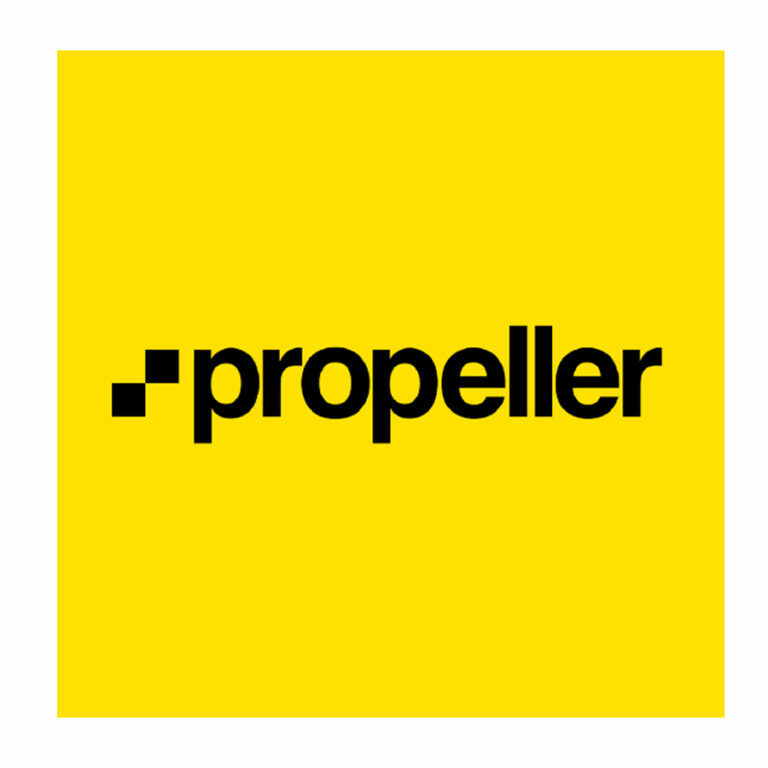 Every Propeller Platform License includes all of Propeller’s visualization, measurement and reporting tools plus unlimited ‘view-only’ users. Good for permanent worksites like mines, quarries and landfills. Good for short term work sites like construction and civil contractors or asset owners inspecting towers or buildings. Good for organizations that have their own photogrammetry resources but want to maximize use of their output. Take control of your worksite with our simple-to-use drone data visualisation and analysis software. Watch the full-featured video to see how Propeller Platform works.